This is us and we'd love to hear from you! My name is Anne Henderby. 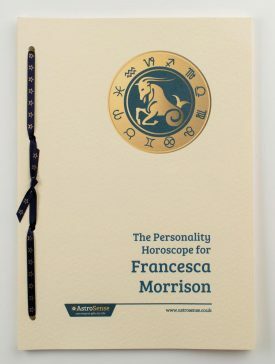 I’m a professional Astrologer and member of the Astrological Association of Great Britain. 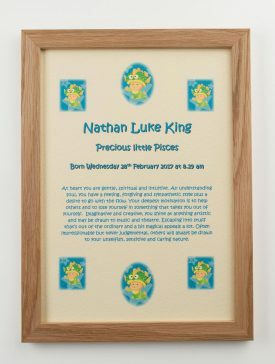 I founded AstroSense a few years back to offer parents of newborn babies the opportunity of buying a highly personalised baby gift with a difference. 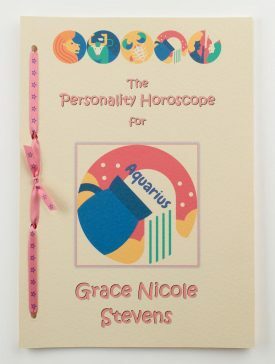 The Baby’s Personality Horoscope was born! 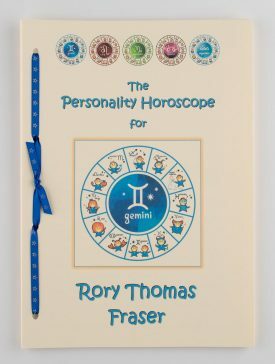 As a former sub-editor with the DC Thomson publishers, I was first introduced to Astrology over 20 years ago. Initially I viewed the subject with some scepticism. However my interest grew as I realised it combines two subjects that had always fascinated me – Astronomy and Psychology. But could there actually be a connection between someone’s character and the positions of the Sun, Moon and Planets at the time of their birth? 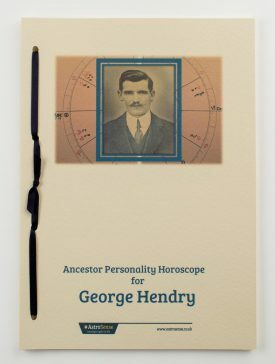 To find out I enrolled at the London Faculty of Astrological Studies and it didn’t take long for me to grasp that this absorbing, profound and ancient subject is about far more than ”Star Signs”. Much, much more! And I’ve been well and truly hooked ever since! 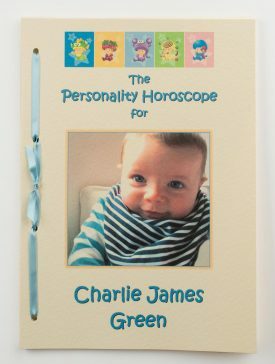 The Baby’s Personality Horoscope proved to be a big hit. 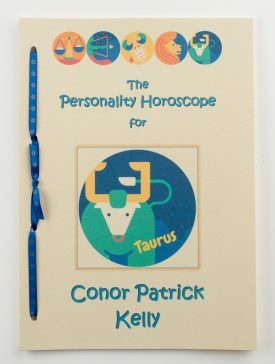 So now, along with my small but enthusiastic team, we offer our current range of beautifully presented Astrology Gifts. 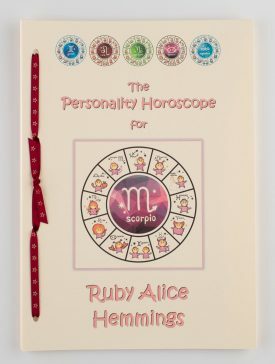 Each is ideal as a truly thoughtful and very special personalised gift. And one that will last a lifetime! 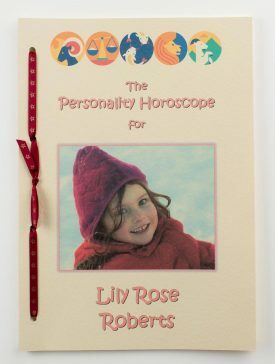 Curious about Astrology? Got a question? All your queries and comments will be happily received by our enthusiastic and knowledgeable team. 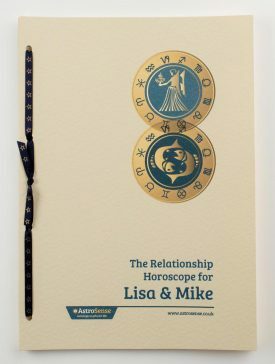 I'd like to opt into your AstroSense email mailing list to hear about discounts and special offers.